The whole new Jazz Sax Course is here!! I wrote this newsletter at 6am as I was WAY too excited to sleep. After months and months of planning and preparation the Jazz Demystified Course is finally ready. If you're not a member at the moment now is a brilliant time to start a completely free trial and come join in on the fun and get access to the Brand New Course and ever growing library of Sax Lessons. Two Lessons from the Jazz Course and One new song each week! 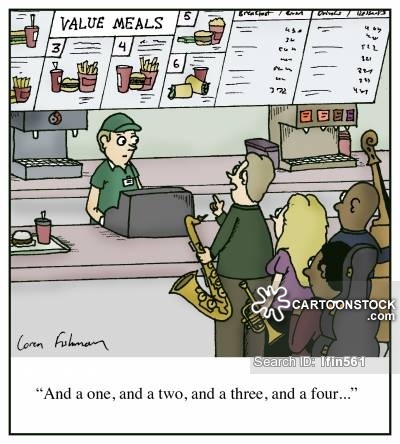 You're in for a real treat as a member of SaxCasts as each week there will be at leasttwo new lessons released from the Jazz Course and a Song Lesson complete with sheet music and backing track. 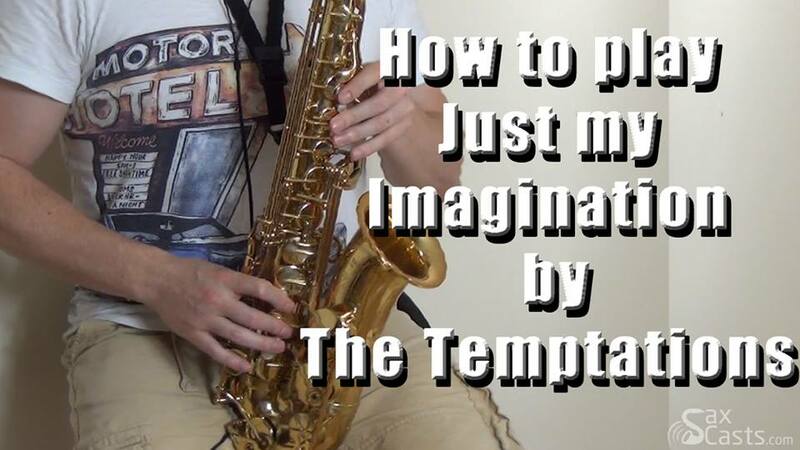 I'd love to HEAR from you if you checked out the new lesson format on how to play Just My Imagination by the Temptations I received many email's asking if I could write the letter names above the music. YOUR REQUESTS HAVE BEEN HEARD ^_^ All of the future videos will have both sheet music and note names for speed of reading and learning. This will hopefully cater to everyone's needs. Remember though that ultimately, learning to read music will improve your playing quicker and turn you into a much more versatile player. I'm filming a full performance of each new song that is released on the site so that you guys have an idea of how the tracks sound in full. I'm certain you'll all find this very useful.